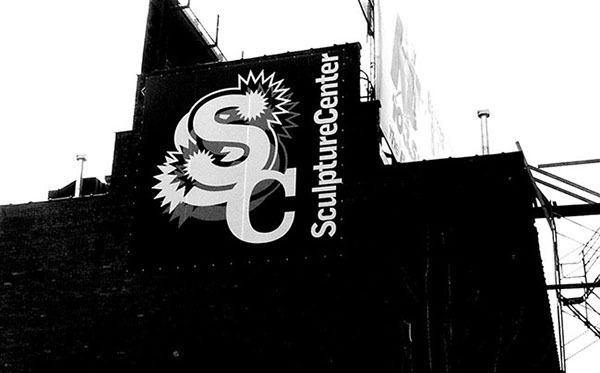 When SculptureCenter, a New York based gallery space, was shifting their sculpture programming from traditional 3D objects to art that insinuates volume and dimension, they called upon Morla Design to create an identity system that would raise awareness of their new purpose. 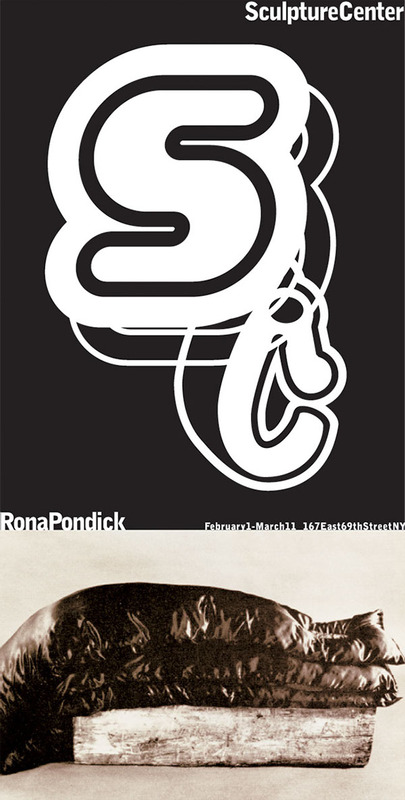 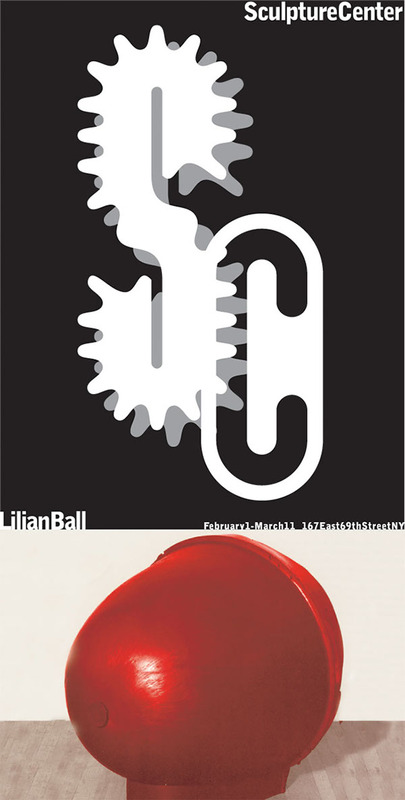 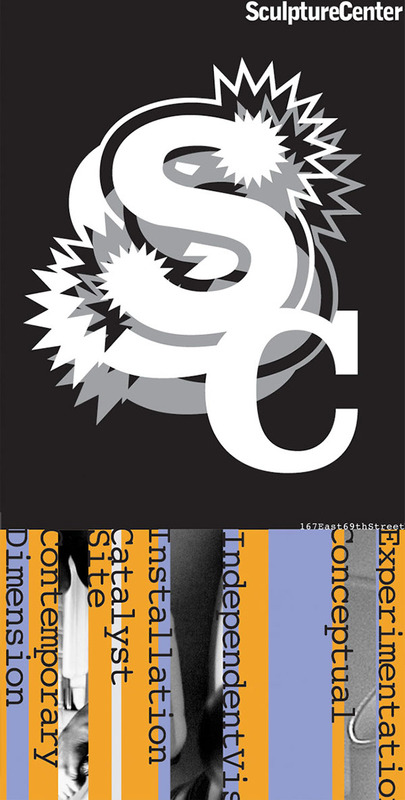 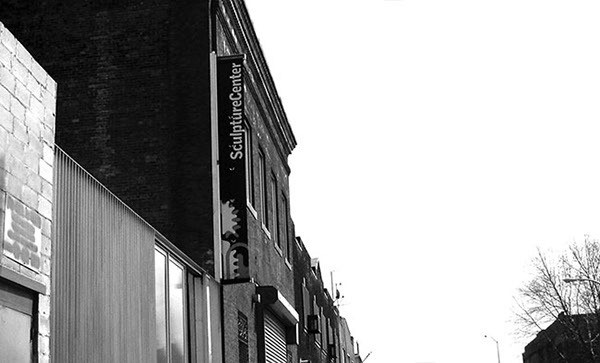 Our solution, as applied to posters, announcements, press kits and invitations, uses a mixture of typographic variations of “SC” monograms throughout the system to reinforce SculptureCenter’s identity and appeal to a younger, downtown audience. 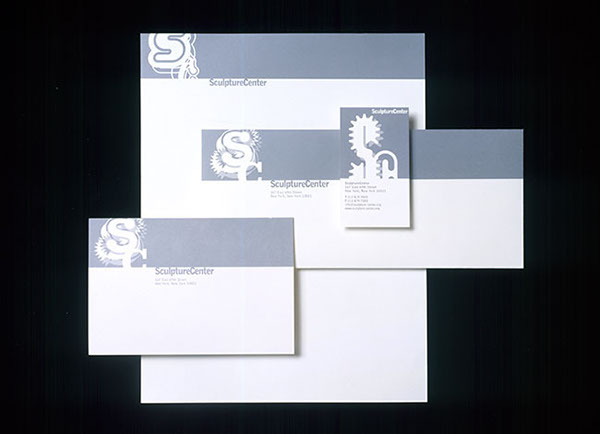 A simple yet aggressive color palette of silver, black and day glow colors add bold elegance while straightforward layouts provide easy updates for future rollout. 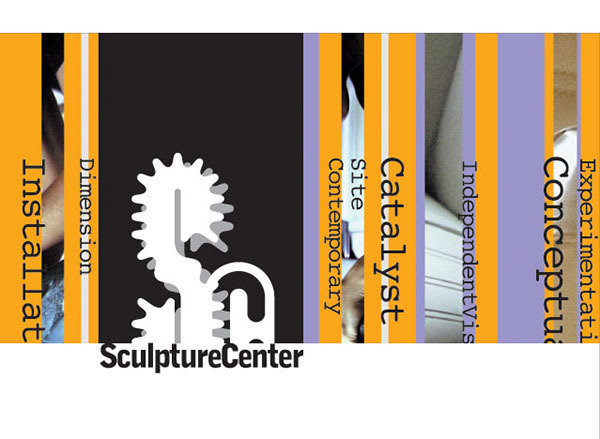 The banner system, measuring 7′ in height, incorporates two of the four monograms Morla Design created for SculptureCenter, creating a dynamic presence for their new space designed by Maya Lin.